Courtesy of Doug Smith, Iron Valley Real Estate of Central PA.
Scenery everywhere on this beautiful property in a rural setting. Picture yourself enjoying the panoramic views of the mountains and farmlands all around you. Gorgeous well kept Hardwood floors, a cooks kitchen and a barber shop bonus room / third bedroom. Looking for extra space or additional storage? The size of this basement is impressive. Don’t miss this gem! Setup a showing today. Please, send me more information on this property: MLS# PAYK114450 – $179,900 – 1571 Baltimore Road, Dillsburg, PA 17019. 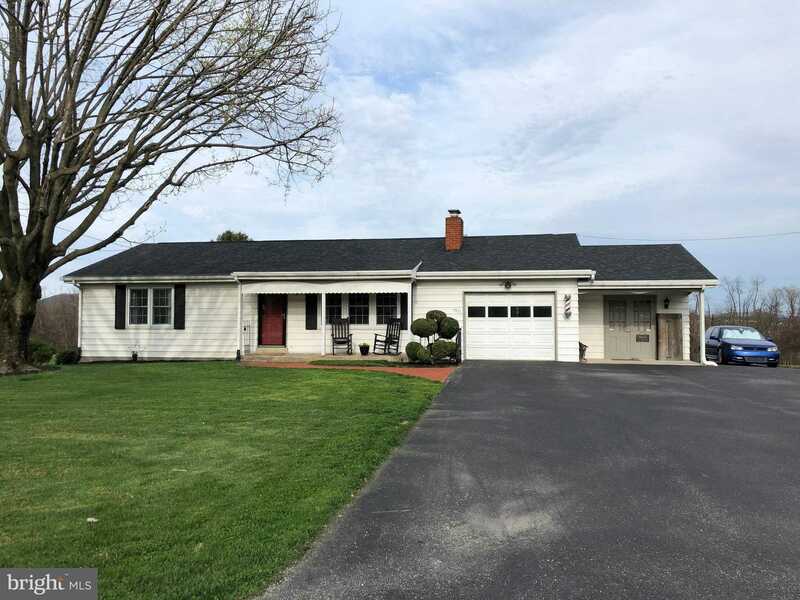 I would like to schedule a private showing for this property: MLS# PAYK114450 – $179,900 – 1571 Baltimore Road, Dillsburg, PA 17019.